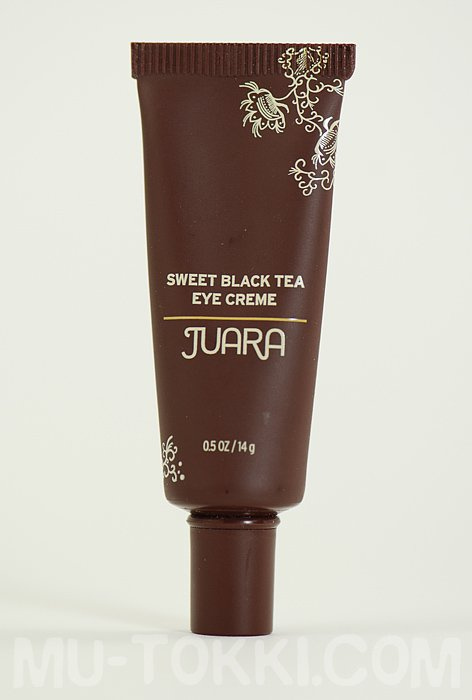 I bought this eye cream last November and finally got around to reviewing it. 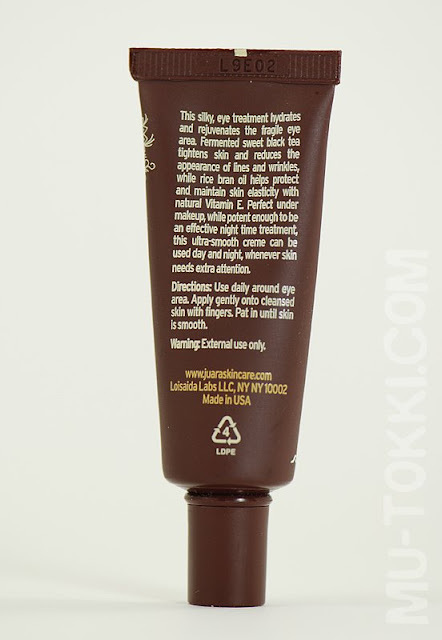 JUARA lists this product at 37$ and I got it for about half the price through HauteLook. "A silky, fragrance-free eye treatment that hydrates and rejuvenates the fragile eye area." "Intensely hydrates and nourishes skin, reduces appearance of fine lines and wrinkles while firming skin." Upon receiving it, I used it daily for about two months straight and didn't experience much of a difference. The texture was like a gentle lotion, my skin absorbed it well, and the skin under my eyes felt smooth for a little while after application. Contrary to its 'fragrance-free' aspect, it did smell like sweet black tea, but the scent wouldn't linger for long after applying. I should point out that I absolutely loved the smell of this until recently. 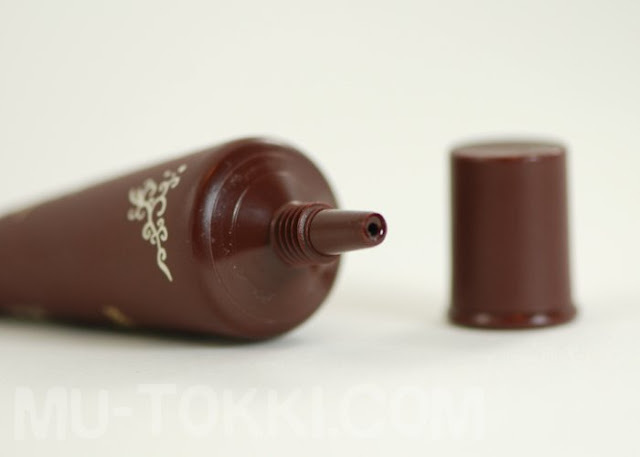 I picked up this cream again in order to photograph and swatch it last month, but the texture and smell had changed. Firstly, it had somewhat separated in the tube, and now felt waxy and sticky on my skin, and that smell I loved was, well, very off. Granted, I did stop using it for a few months, and the eye cream is composed of mostly natural ingredients (with key ingredients being rice and fermented sweet black tea), but nevertheless, I was not expecting such a drastic change from before. The lesson here, is that I seriously need to learn how to stop having hope in every eye cream product I encounter. Plus, they tend to have high price tags even with discounts.